Family owned and operated, Danco Companies started in 1977 initially as Dan’s Electric. We primarily worked on heavy industrial commercial accounts, including electrical and lighting installations, and more. Many of our clients were in need of air conditioning and commercial refrigeration equipment repair, so we altered our business model to meet the increasing demand for these services. After familiarizing our technicians with some of the most innovative and leading brands in commercial refrigeration and air conditioning, we found great success in working with more and more commercial kitchens, restaurants, and fast food chains. The demand for our services continues to grow, including the repair of A/C units, building walk-in coolers and freezers, repairing ice machines and boilers, upgrading system automation, ventilation system maintenance, electrical wiring, cooling of anodizing and plating tanks, and so much more. 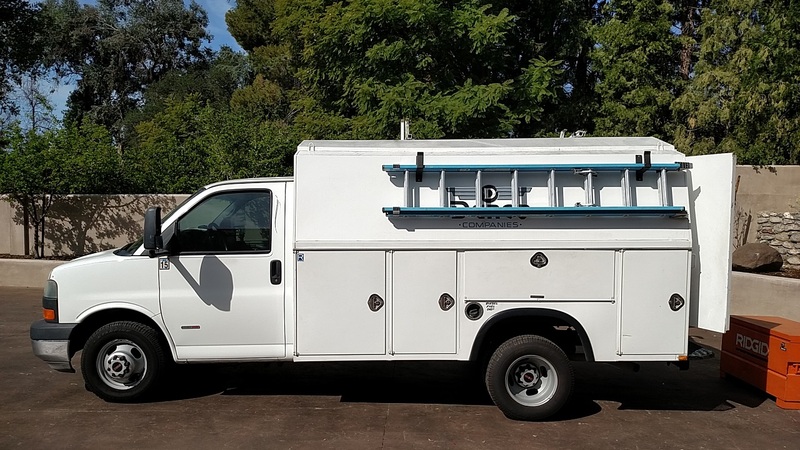 Fully licensed in that state of California, Danco Companies is family owned and operated, and provides experienced installation, maintenance, retrofitting, and repair for commercial refrigeration units, walk-in coolers, and air conditioning units. 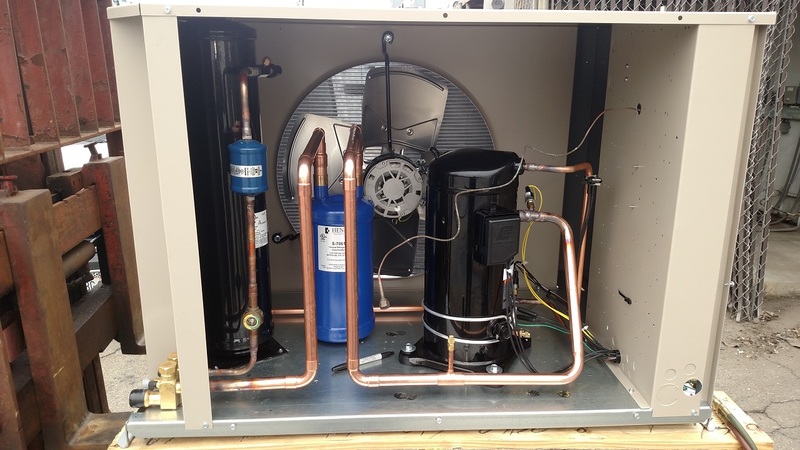 From homeowners looking to replace their worn out A/C unit to grocery stores and liquor stores requiring emergency cooler repair services, Danco delivers exceptional service that will leave your equipment running more smoothly and efficiently than ever before. Our company’s dedication to superior customer service is a leading factor in our success in such a competitive market. Commercial retail stores, restaurants, schools, and government establishments in the greater Los Angeles, CA area turn to Danco for reliable and prompt service on a myriad of commercial and industrial refrigeration equipment, and homeowners trust in Danco for reliable and affordable air conditioning unit service to keep their living spaces cool and comfortable. At Danco, we offer our services to any commercial enterprise in need of reliable installation, repair, or retrofitting. We commonly work with commercial kitchens as well as grocery, liquor and convenience stores. We can also help homeowners with residential refrigeration units. 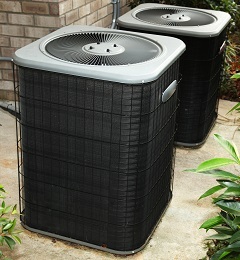 We also perform complete air conditioning change-outs and emergency repair services. Danco Companies also has a shop where our trained technicians can custom-build and modify coolers or refrigerators to meet your exact needs. 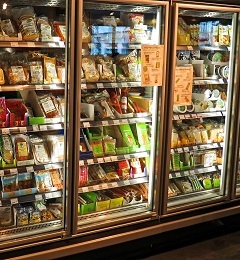 We can also create custom refrigeration parts in-house when emergencies require it. If you have any questions about our company or our services, please contact us today at 626-966-5401. 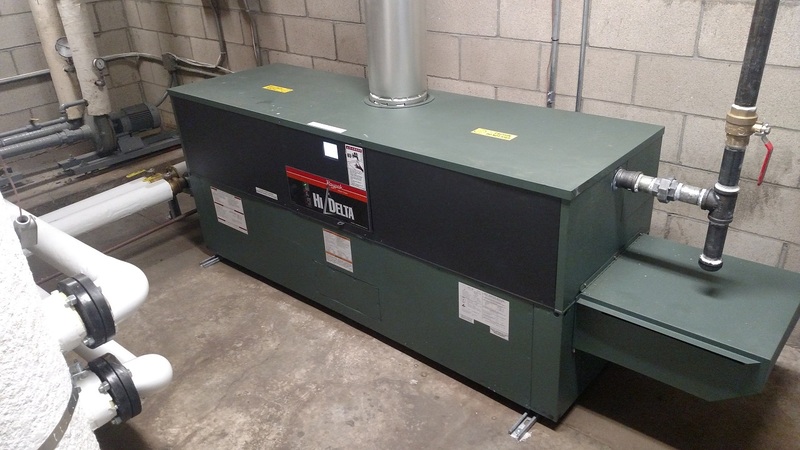 Danco Companies provides walk-in cooler repair and more to Upland, Brea, Fullerton, Pasadena, Corona, and surrounding CA communities.